Welcome to Rent Right, Christchurch’s leading, quality rental property management company, for both landlords and tenants. We pride ourselves on the professionalism and quality of our service as well as the importance we place on personal contact – when we say we will be in touch at a certain time, we are. It’s imperative that both landlords and tenants have complete confidence in us and our service. Rent Right knows Canterbury…….. and Rent Right is experienced, professional and effective, which is why Rent Right is one of Canterbury’s premier property management companies. 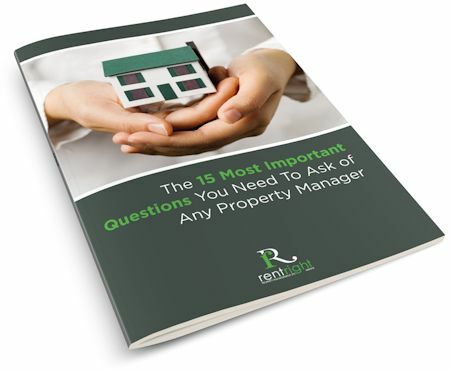 What Sets Rent Right Apart From Other Property Managers? What can a tenant expect with Rent Right?